Even though drug errors and wrong-site surgery cases seem to receive a lot of attention, misdiagnosis is more common than both of these types of medical errors, according to The Washington Post . In fact, missed, incorrect, or delayed diagnoses affect between 10 and 20 percent of cases. Misdiagnosis can lead to delayed treatment, a more painful recovery period, and potentially death. Diagnostic errors, which are common in primary-care settings, typically come from flawed ways of thinking or healthcare negligence. Doctors and technicians aren’t misdiagnosing rare or exotic diseases. Some of the most common misdiagnosis cases involve breast cancer, lung cancer, prostate cancer, and cervical cancer. Even though getting a second opinion can help reduce the risk of a diagnostic error, the error sometimes comes from the primary test results or a failure to investigate discrepancies in different diagnostic readings like MRIs and bone density scans. 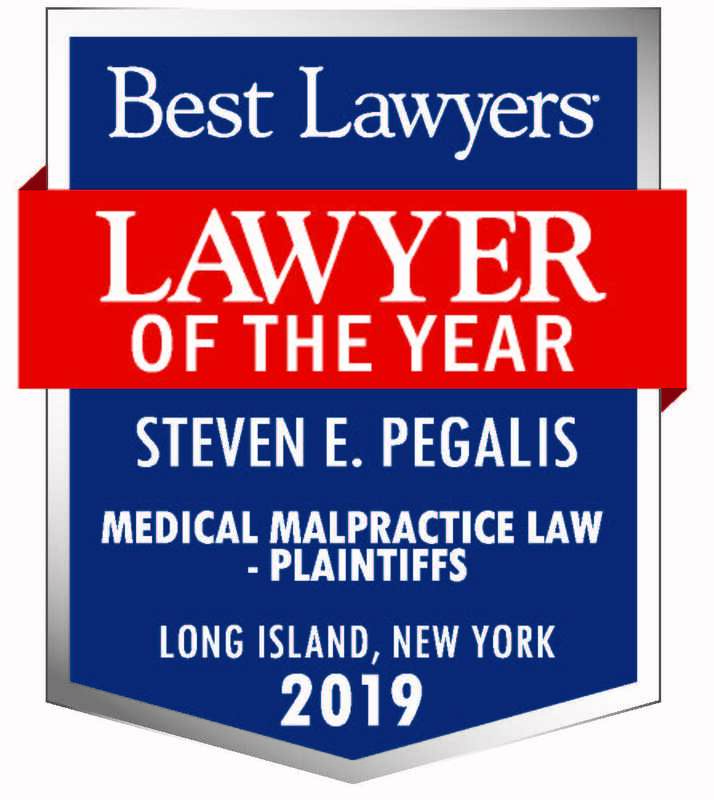 Based in Long Island, Pegalis & Erickson has spent more than 40 years representing seriously injured patients and their families in medical malpractice cases. 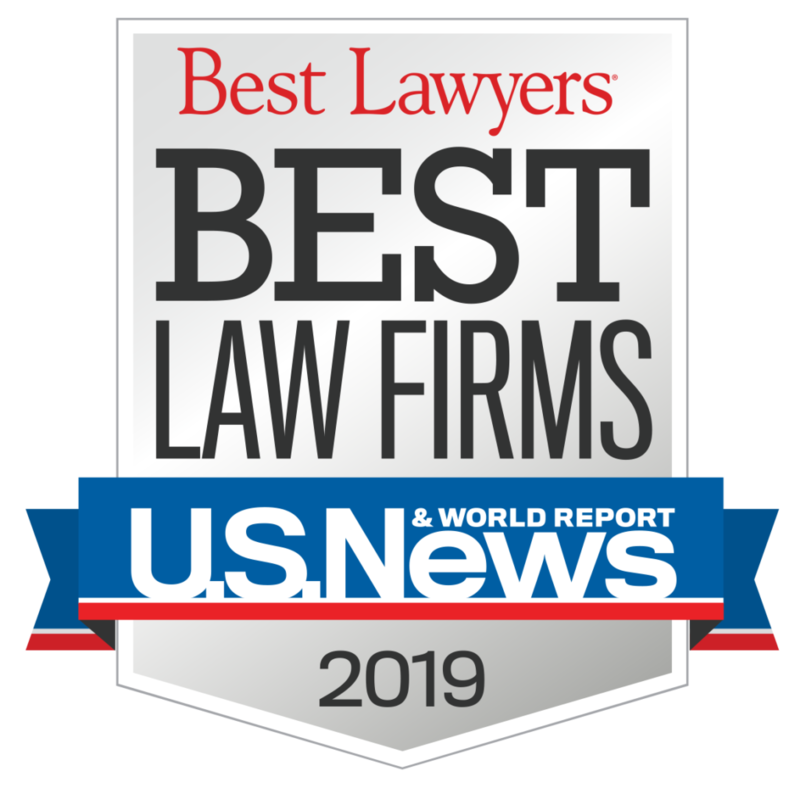 If you’ve suffered harm because of a cancer diagnostic error, please call (516) 684-2900 to find out more about our practice.